Yup, you read that right. 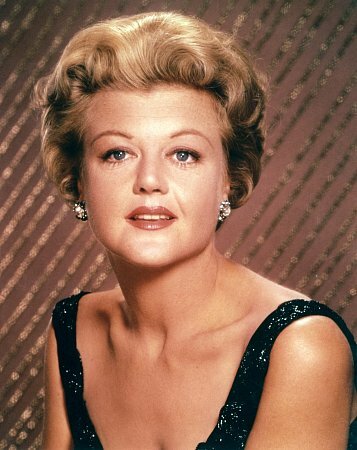 Jessica Fletcher, my favourite heroine from my favourite television show Murder, She Wrote has written a book. If you follow the show, you will know that Miss Fletcher has written many books, but this is the first book of hers that I’ve actually read! Because Jessica Fletcher is a television character, she obviously needed help from a real life writer to publish this book, which is where Donald Bain comes in. 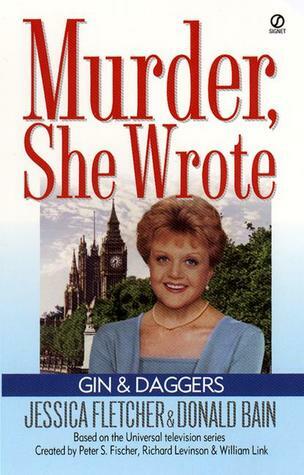 After doing a bit of my own detective work on the ghost writer Donald Bain, I discovered that Gin & Daggers was the first Murder, She Wrote (I lovingly refer to it as MSW) book that was written. How fitting that it was the first book I picked up in the series-it must be fate! A good friend gave it to me, and based on a price tag on the cover I can see that it was purchased at a used book store in Orillia, Ontario. Unlike most of the books sent to me, I don’t intend on passing this one along. Selfishly, I would like to collect all the Murder, She Wrote books in the series, mainly because I’m such a big fan. 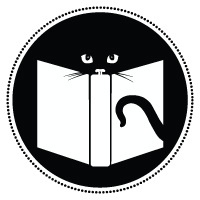 I’ve also discovered that Donald Bain has started his own publishing house Hyphenates Books. Not surprisingly, Bain has written over 100 books, and received many accolades through his work with the famous television series. MSW was such a popular show that it still has many devoted followers, much like myself, and if you liked the shows, you’ll love the books too. A review of this book will also give me the opportunity to extend another teachable moment to my audience. What is a ghost writer you ask? Well, it’s a term for an author who ‘helps’, or in many cases, writes a book but shares credit for the ideas with another person or author. In this case, Bain is sharing credit with a fictitious character, and although I would like to think Angela Lansbury had something of a say in this book, I doubt very much she did. So really, Donald Bain wrote this book, but because the MSW series was in existence before he wrote these books, and he most likely was contracted out to write these books, he is considered a ghost writer. In many cases, you will see ghost writers who work with celebrities to help them publisher their own books. So, memoirs, things like that are typically written with a ghost writer. The level of ‘transparency’ that the ghost is visible however, can vary from book to book. In the case of Gin & Daggers, Bain’s name is right on the cover, some celebrities will put just their own name on the cover, but on the inside they will thank the assistance of another writer. Depending on the contract, some ghost writers don’t really have to be mentioned at all! It’s very devious, I know. But really, you didn’t think Ozzy Osbourne was lucid enough to write an entire book did ya? While reading it, I felt like I was in an extended episode of the show, and I was sorry to see it end when I reached the last pages of the book. Another fun aspect to reading this story was the ‘inside’ look you got at Jessica’s inner thought process. Shockingly, the reader discovers that she is romantically interested in other men, which was a storyline that wasn’t thoroughly developed in the television show. As a viewer, you are led to believe that Jessica cannot even entertain the idea of another lover after her long-time husband Frank died. However, there is a potential love interest introduced in Gin & Daggers, much to my delight. I probably don’t to have state this again, but I loved this book, and I can’t wait to read more Murder, She Wrote books in the series. Jessica Fletcher Rules! A book written by a fictional character…..I love it! Iknow-I haven’t seen fictional characters as authors on books before, but this was done quite a while ago, so perhaps it’s more common now?